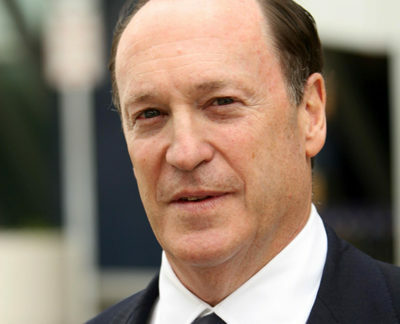 Steven Brill is a longtime journalist and founder of Court TV, The American Lawyer magazine, Brill’s Content Magazine and Journalism Online, LLC. Brill has written feature articles for The New Yorker, the New York Times Magazine, The Atlantic, Fortune, and TIME, among others. Highlights include “America’s Most Admired Lawbreaker,” the serialized story of how a major drug company marketed an antipsychotic drug illegally to children and the elderly, which was published by Huffington Post Highline and is being developed as a television series. His special report in TIME – “Bitter Pill: How Medical Bills Are Killing Us” – won a 2014 National Magazine Award and inspired his 2015 bestselling book, America’s Bitter Pill: Money, Politics, Backroom Deals, and the Fight to Fix Our Broken Healthcare System. His other books include the bestselling Teamsters, After: The Rebuilding and Defending of America in the September 12th Era and Class Warfare: Inside the Fight to Fix America’s Schools. Brill’s upcoming book explaining the unlikely forces and people who caused America’s decline over the last 50 years will be published by Knopf in 2018.